On today's show, Shannon & Mike discuss Mississippi republican Cindy Hyde-Smith who held off democrat Mike Espy to keep her senate seat in a special run-off election. Also, a black man helps his drunk neighbor get home, and then gets arrested. 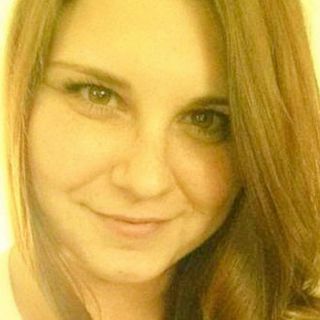 And, the defense attorney for Heather Heyer's killer tells potential jurors of 'self defense' evidence. Then, a priest allegedly pointed a gun at a teen during sexual abuse. And, are you looking for a new cast-iron pan? Shannon ... See More & Mike tell you about six common cookware myths. Plus more.